Alpha-Numeric: This new technology allows for ink-jet date codes, such as promotional codes and many other types of information on the inside of the box. 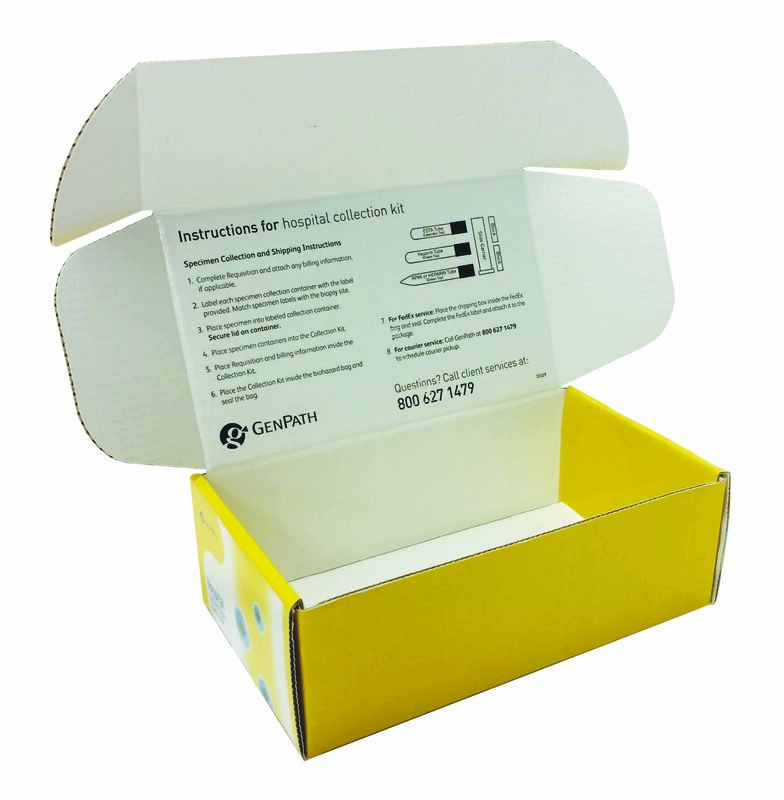 This is perfect for items requiring complete traceability and hides pertinent information on the inside of the box. Felxo-Preprint: Perfect for e-commerce branding and image concerns. In this application, we simply turn the box inside out, putting your high graphic litho printing on the inside, while the outside of the mailer is brown corrugated. Click here to see e-Commerce mailers.